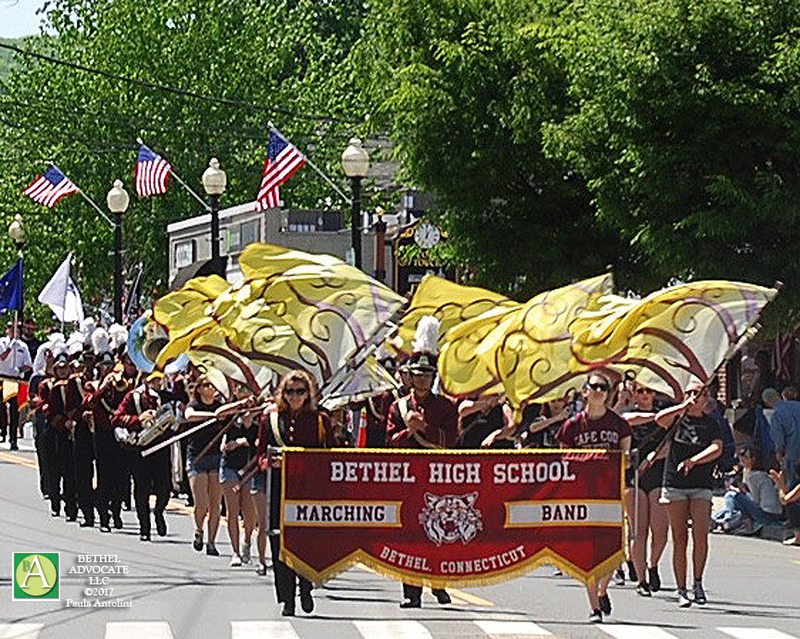 VOTE FOR BETHEL WILDCATS! : Which High School Marching Band Is the Best in Greater Danbury? View Kicks 105.5 Contest below … Make sure to vote for Bethel Wildcats! The High School Football season is well underway, so now you’ve probably had a chance to catch a few of the marching bands that entertain at half time. Over the next week, we’re looking for the best High School Marching Band in Greater Danbury. The students that make up the marching band are always so talented. They put a lot of work into their weekly routine, most times practicing just as much as the players on the field. So now, with your help, we want you to vote for your favorite High School Marching Band. This week, we’re featuring schools in Greater Danbury, and next week, it will be schools in Putnam and Dutchess County. Cast your vote sometime this week (9/28-10/5), and tell your friends and students in your favorite High School to vote too. The school with the most votes at the end of the week will have the honor of being the Best High School Marching Band in Greater Danbury. We’ll also come to your school and do a video with the winning Marching Band that we’ll feature on our website. Mr. Morning & Suzy will announce the Greater Danbury High School Band Winner on Friday Morning October 6. So vote early, and vote often, and tell your friends to vote too.